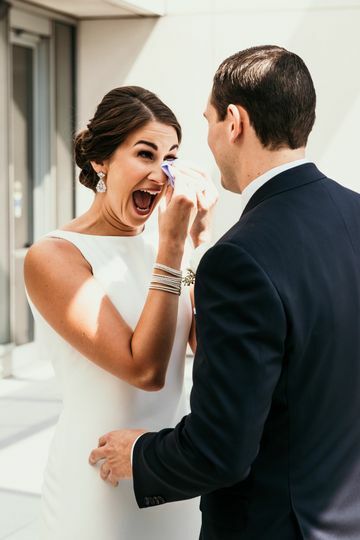 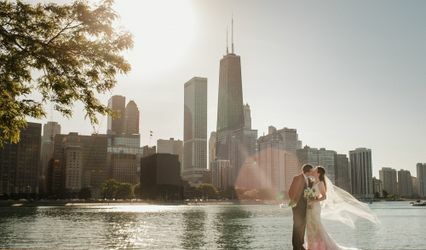 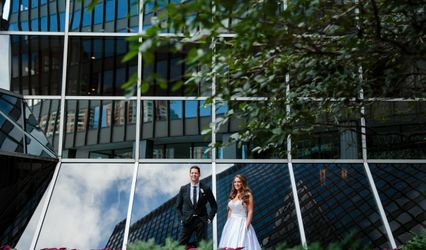 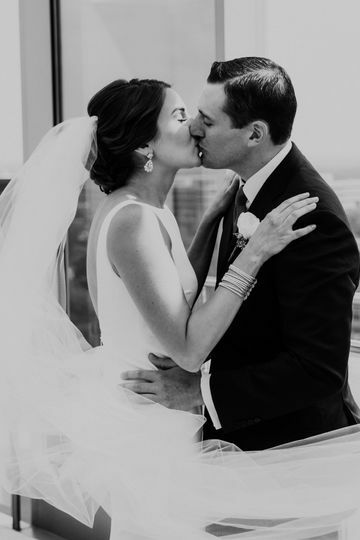 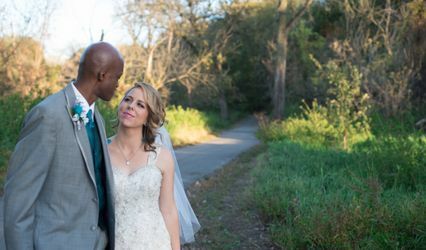 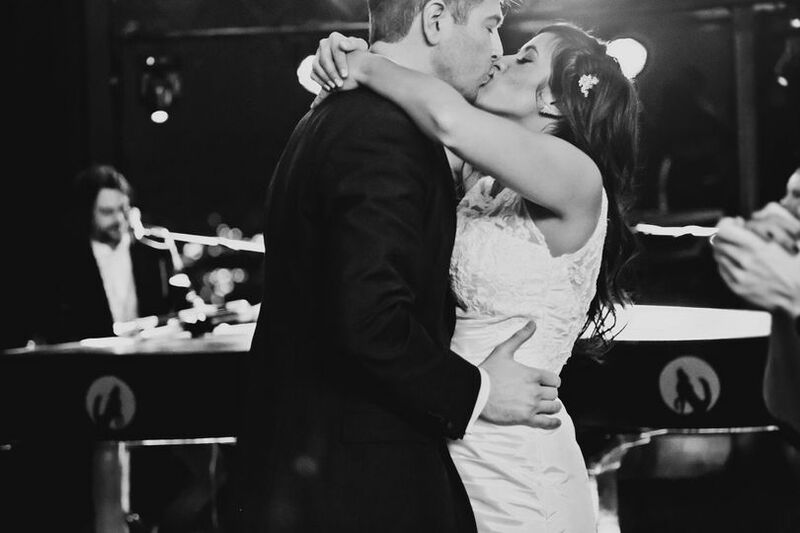 Victoria Saint Martin Photography is a Chicago wedding photographer based out of Oak Brook, Illinois. 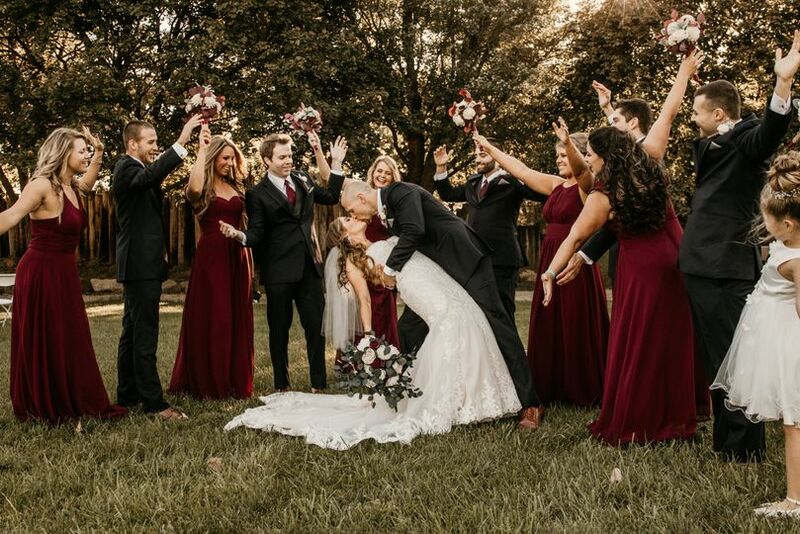 Victoria brings her warm and tender style to your wedding to help you capture every unique moment, from the first kiss to the toss of the bouquet. 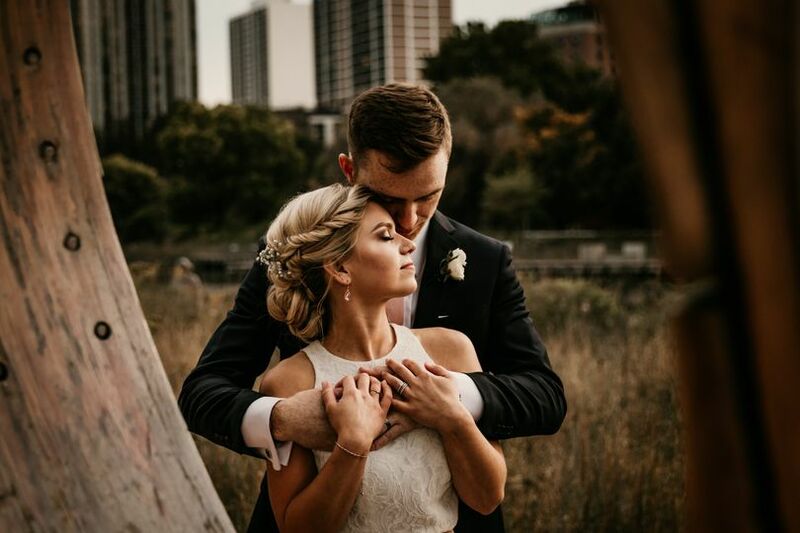 Her dynamic photo albums are tailored to meet the needs and expectations of each of her clients, and all of her work includes not only passion, but an incredible attention to detail as well. 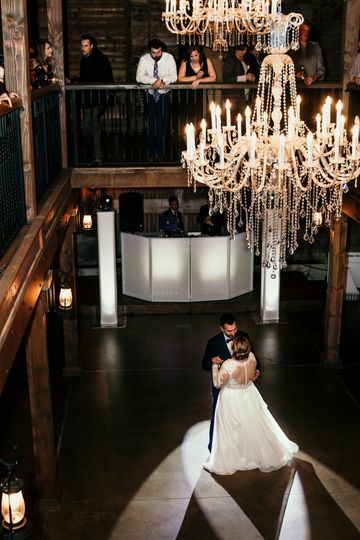 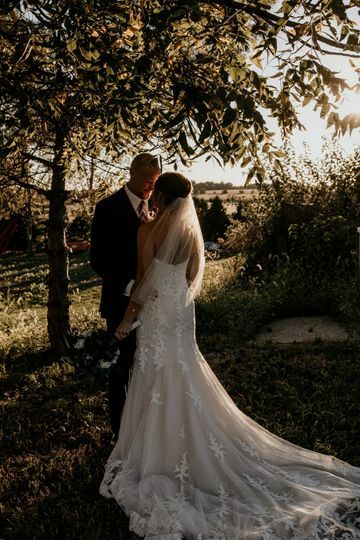 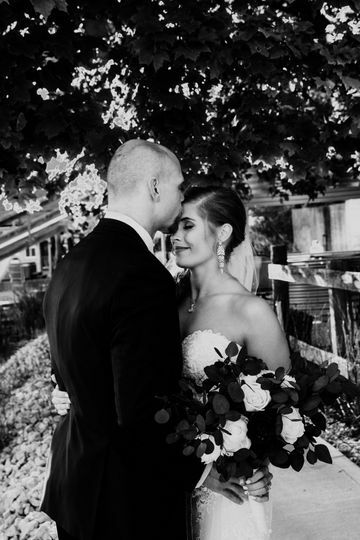 Victoria will follow you through every step of your wedding day, specifically tailoring her services to meet the needs and expecations of her clients. 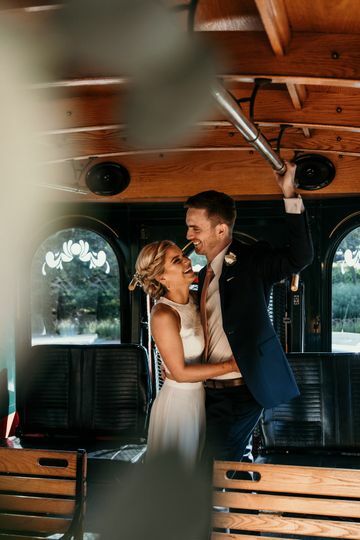 Whether you're hoping to capture a extravagant wedding bash, or are planning to celebrate something intimate and emotional, Victoria Saint Martin Photography can help you immortalize every minute of it through beautiful photos.